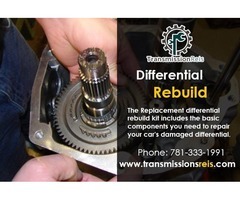 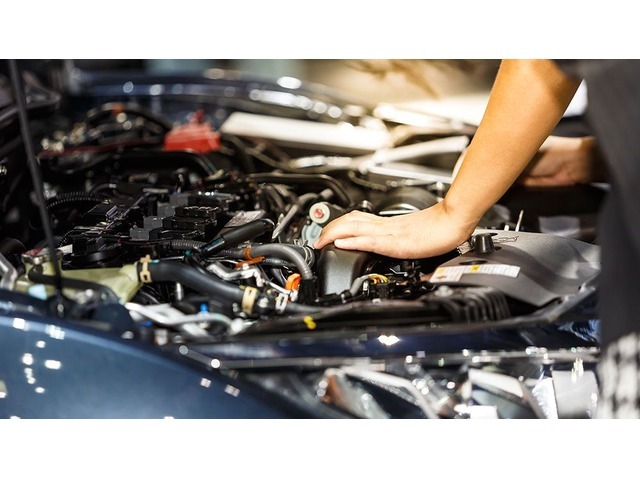 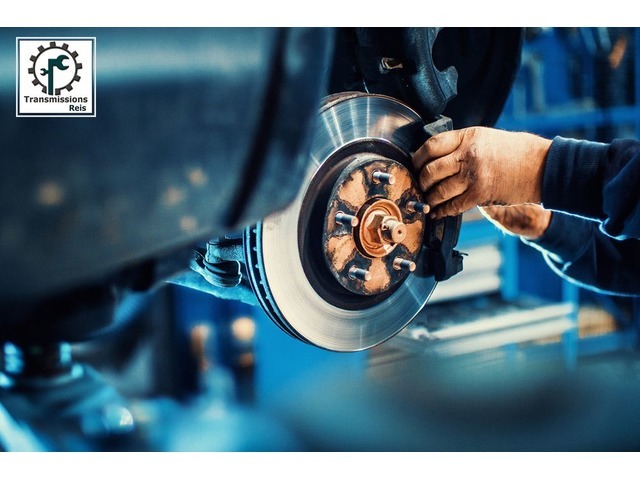 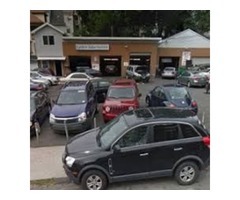 Find the best auto repair service in Lynn, Massachusetts at Transmissions Reis. 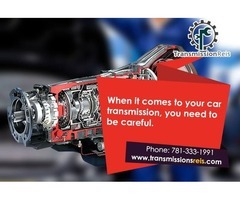 Get all types of car repair servicing and maintenance service. 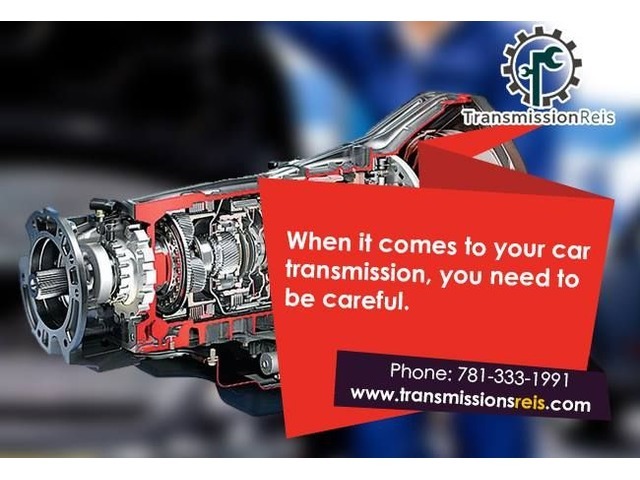 You can avail engine repair, transmission repair or hydraulic cylinder repair or any other issue related to Car.